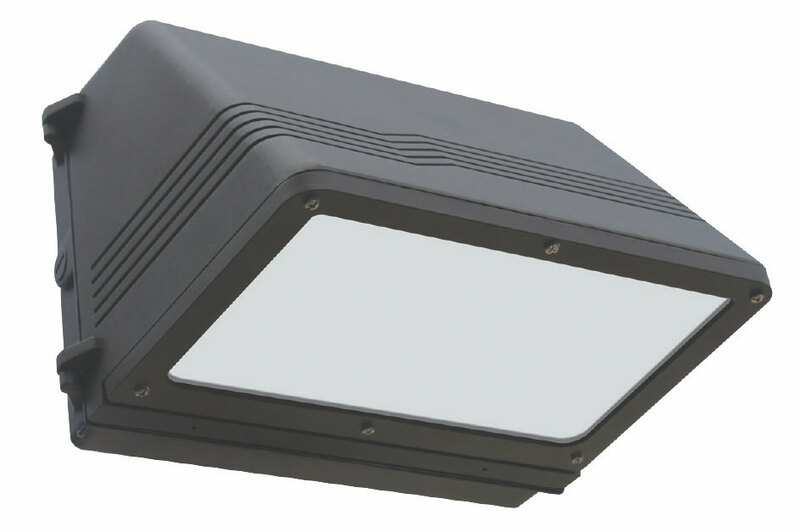 Full cut-off light distribution ensures no upward light. High wattage version is tiltable. ust and corrosion proof, heavy-duty die-cast aluminum one piece housing, with a polyester powder coat. Sealed to be dirt and bug proof. Highly thermal conductive material ensures efficient cooling.